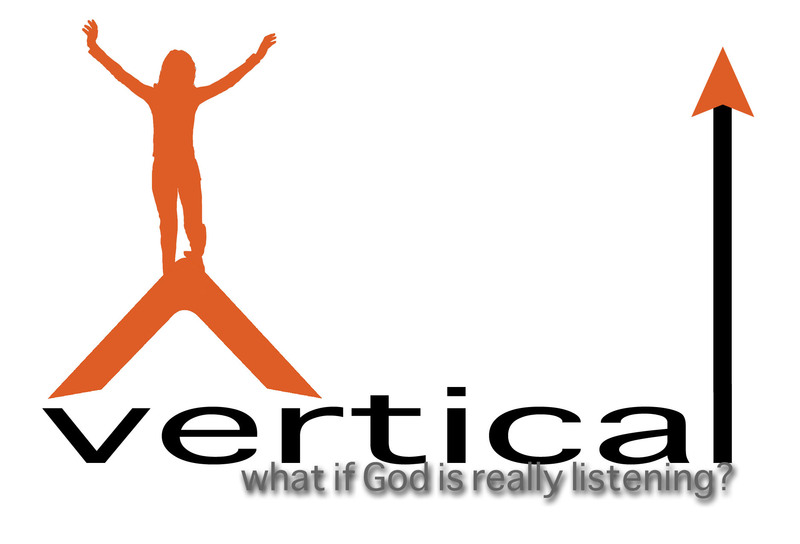 I am excited about our new teaching series in May – VERTICAL. It is a 3-week series on prayer. This is an area that all Christ-followers need to grow in – including me. So I am pumped about bringing this to The Point. It comes out of my heart!